LinkedIn Abides By Chinese Censorship Laws -- But Is It Consistent? “We recognized when we launched a localized version of LinkedIn in China, we would need to adhere to the requirements of the Chinese government in order to operate in China. We also aim to be transparent about our actions and their impact on our members, hence the prior notification of your content being blocked,” LinkedIn said. The content that Bishop posted falls within LinkedIN’s adherence to China’s censorship laws. But there was just one problem. Bishop posted the link from a U.S. IP address, as he was traveling in Maryland at the time. 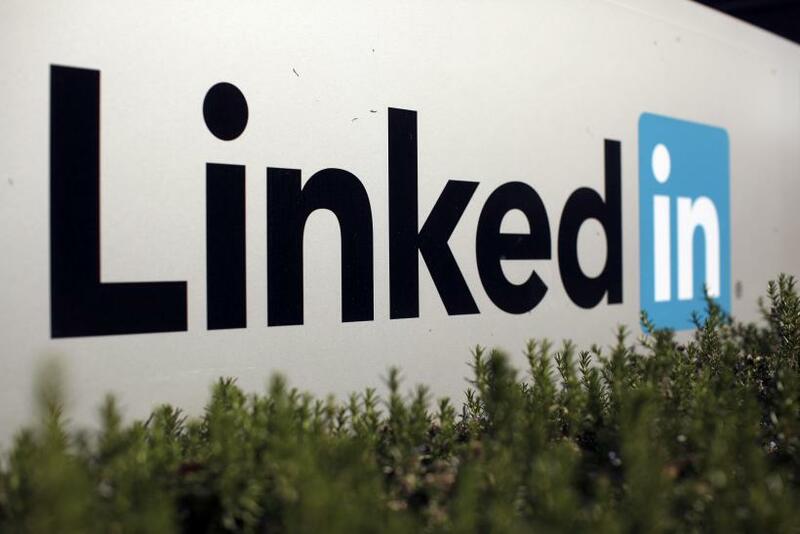 LinkedIn’s censorship policy in China, a market that the career networking website sees as integral to its global growth strategy, has attracted significant controversy since the company launched a Chinese-language version of its site this February. Unlike fellow social networks like Facebook (FB) and Twitter (TWTR), which are firewalled in China because they refuse to comply with Chinese censorship demands, LinkedIn eliminates sensitive articles from its website in order to remain accessible in the country. Under the current regulations, LinkedIn users anywhere in the world -- not just in China -- cannot view stories that violate that country’s censorship laws. When reached about Bishop’s case, Hani Durzy, LinkedIn’s director of communication, confirmed that the company has occasionally blocked Sinocism within China, but did not explain why Bishop’s link to the Washington Post story triggered the global blockage. What accounts for this discrepancy? Bishop isn’t certain. In a series of follow-up Tweets, he speculated that LinkedIN hasn’t perfected its censorship practices. Bishop, for his part, acknowledges that companies operating in China must abide by the country’s laws, which include censorship. But he added that LinkedIn deserves the criticism it has received.